Australian gold producers are among a host of mining companies that have taken a close look at Mongolian explorer Xanadu Mines in recent weeks, with a shortage of new discoveries, improving appetite for acquisitions and recent policy stability in Mongolia putting the nation’s stalled mining industry back on track. Xanadu’s Ulaanbaatar-based managing director Andrew Stewart told The Australian the company had hosted five visits in the past two months from mining companies interested in learning about its early-stage copper and gold projects in Mongolia. The interest in Xanadu comes amid a series of recent moves on early-stage discoveries by larger mining houses. Newcrest Mining was forced earlier this month to double the price of its proposed investment in a stake in Brisbane-based, London-listed explorer SolGold after a rival investment proposal from another group, while BHP Billiton subsequently approached SolGold with a $US305 million ($423m) offer that was ultimately rejected. 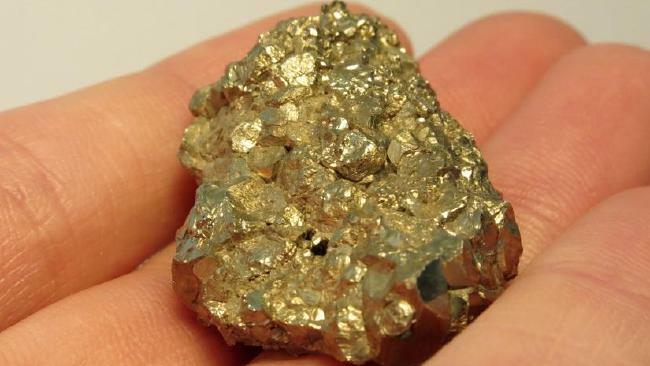 SolGold owns the promising Cascabel copper-gold discovery in Ecuador. Similarly, High Power Exploration — a company backed by billionaire mining entrepreneur Robert Friedland — is building its position in the San Matias ­copper-gold project in Colombia through its joint venture with Cordoba Minerals. Mr Stewart said the SolGold and Cordoba deals were an indicator of the growing interest in exploration projects. “There’s a real lack of economic discoveries at the moment and certainly you can see that reflected in some of the M&A activity at the moment with SolGold and Cordoba,” he said. Mongolia had been shaping up as a new global hotspot for mining activity, but its international standing suffered amid a series of disputes between Rio Tinto and the Mongolian authorities over the tax regime surrounding Rio’s massive Oyu Tolgoi copper deposit.